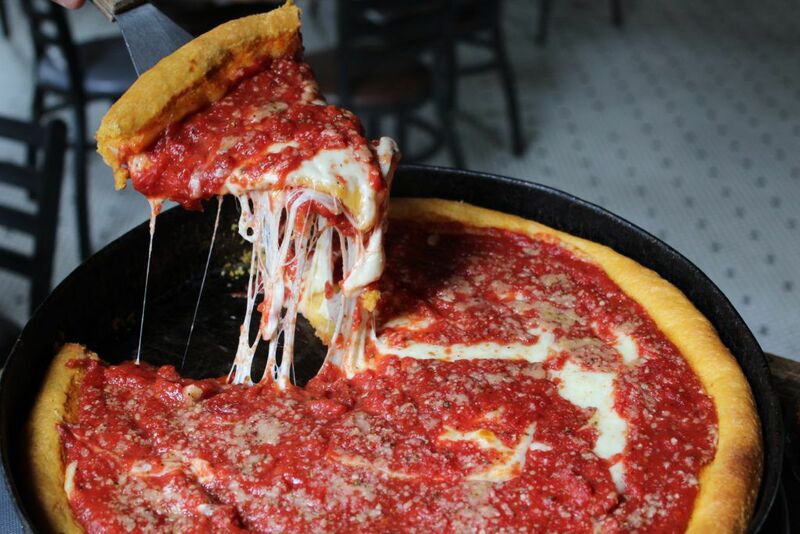 Chicago-style deep dish pizza takes a lot longer to cook than the typical pizza. It can make you a little antsy to know a massive pile of golden crust, homemade sauce, and melted, gooey cheese is on its way to you. But… we can assure you the pizza is worth the wait. 1.Talk to your family/friends/co-workers/significant other/imaginary friend! 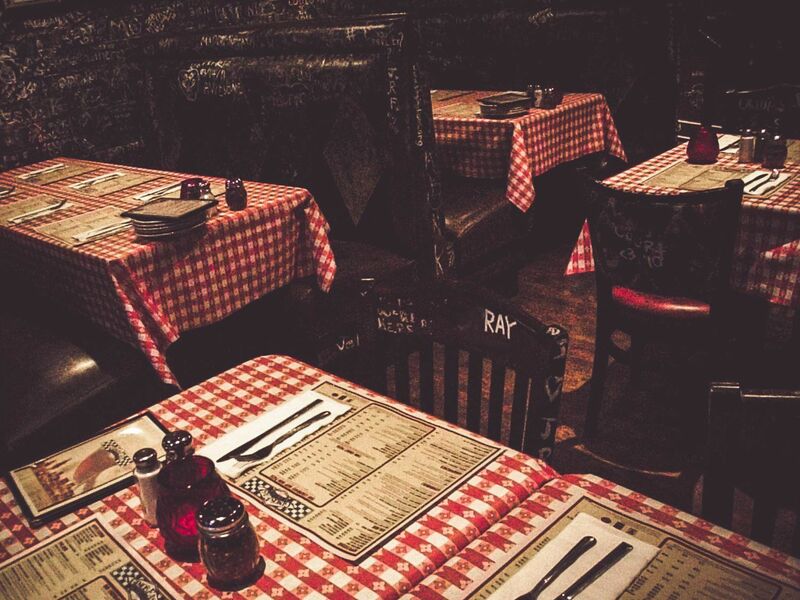 Whoever you came to Gino’s with, communicate with them. At Gino’s, we are more than just pizza. We are a place to spend time with the ones you love the most and make memories.  2.Read the signatures on our walls! 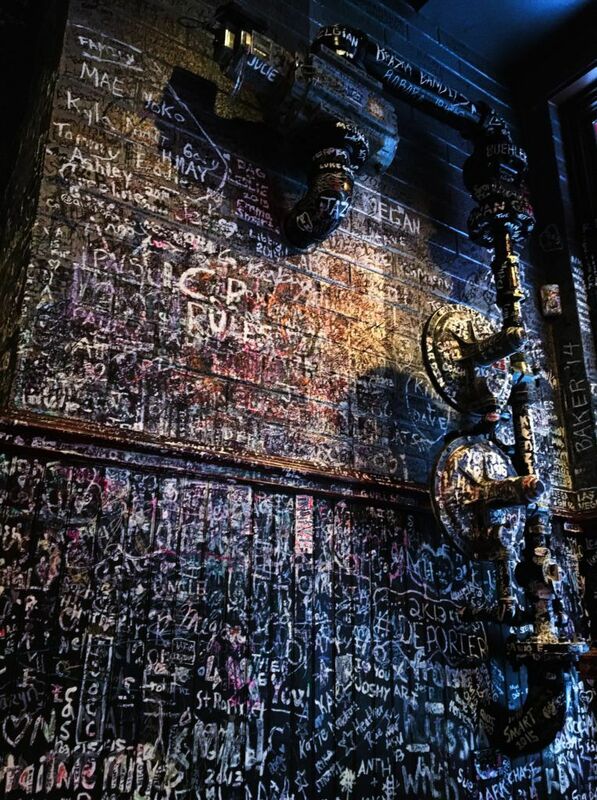 Now this may take you 3 full days… but you’d be blown away by the stories that are on our walls. In fact, write your own! All you need to do is ask a server for a marker and BOOM: You are now a part of our pristine interior design. 3.Creep on our social media accounts! We don’t mean to brag… but we are pretty cool. And funny. Head over to our Facebook, Twitter, Instagram, and Snapchat accounts to drool over pizza portraits, laugh at our undeniable sense of humor, or share some Gino’s pictures of your own. 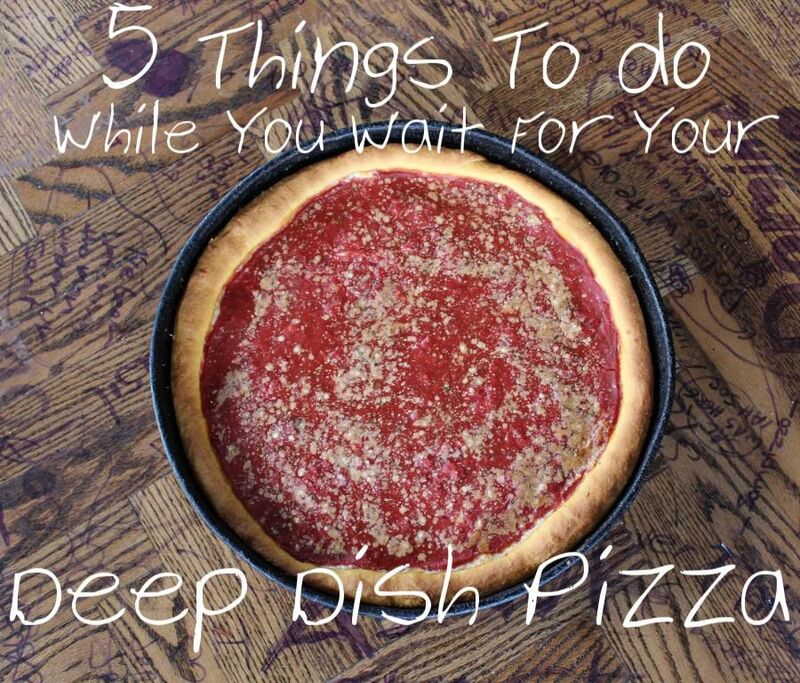 4.Go to our website & order our handmade, frozen deep dish pizzas! Because why wouldn’t you want to order more pizza while waiting for pizza? 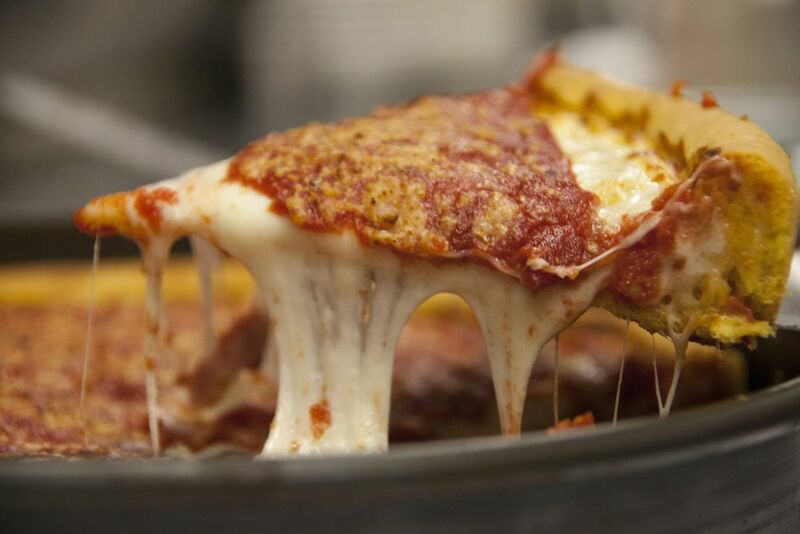 We ship a selection of our premium handmade, frozen deep dish pizza all over the US! 5.Ponder the meaning of life! Because, well, sometimes we could all use an hour of reflection and deep thought. Even if it includes the thought of your Chicago-style deep dish pizza cooking in our ovens.